Do you have a friend who loves bath and lotion products? Wrap up their favorite goodies in this adorable bath set! 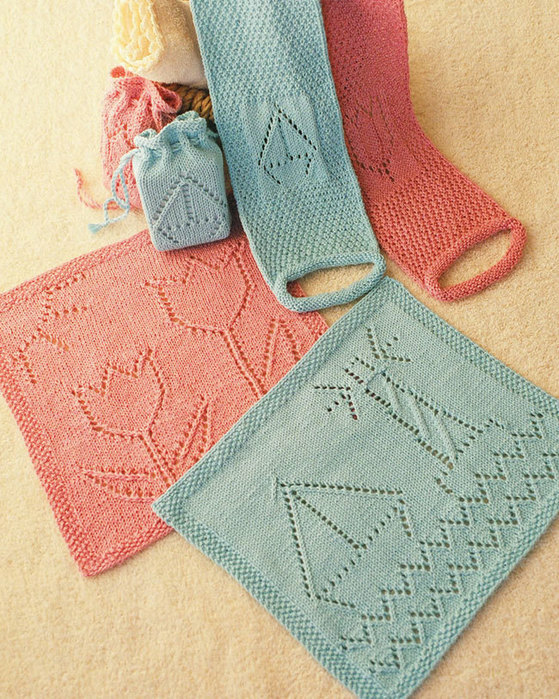 Includes coordinated soap sack, face cloth, and back scrubber.